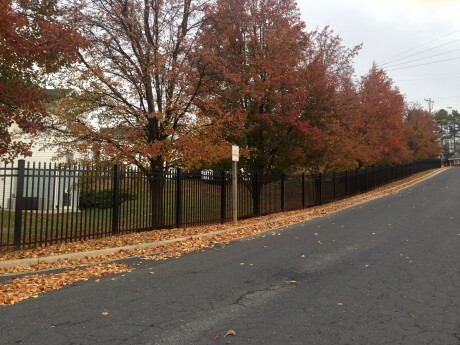 When you’re in the market for a new fence, keep maintenance to a minimum with an easy to clean vinyl fence. 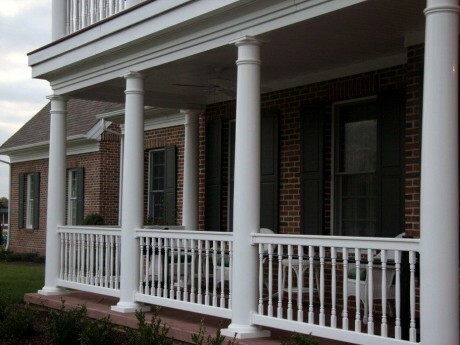 Wood fencing requires frequent maintenance to resist water damage and bugs. A vinyl fence is easily wiped down with a simple solution of Clorox and water to get it sparkling clean. 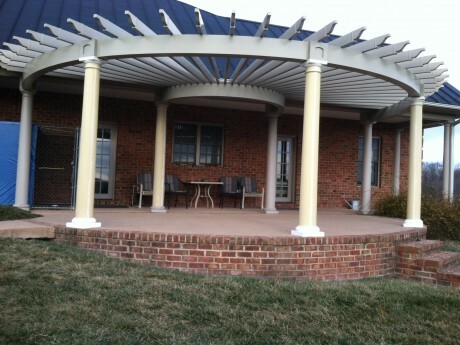 Dutch Way is the area’s leading distributor and installer of vinyl fencing in the Shenandoah Valley of Virginia. 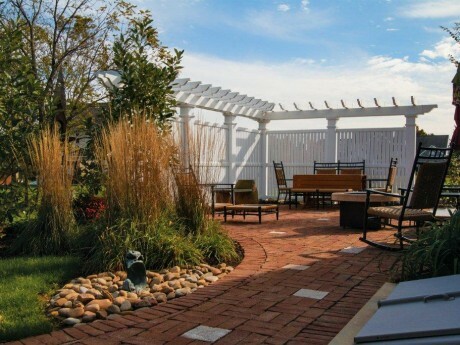 After years in the industry, we know a thing or two about fencing. 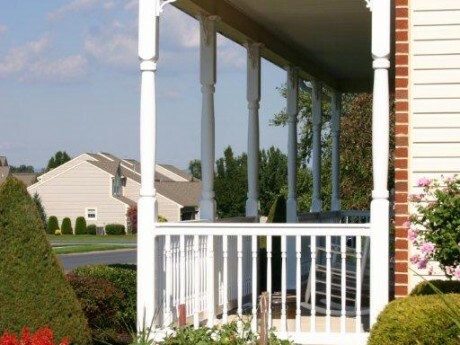 Our Tips For Maintaining Your Vinyl Fence. 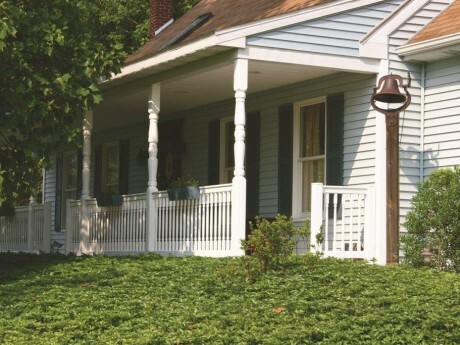 Color: Choose the color of your vinyl fence wisely. 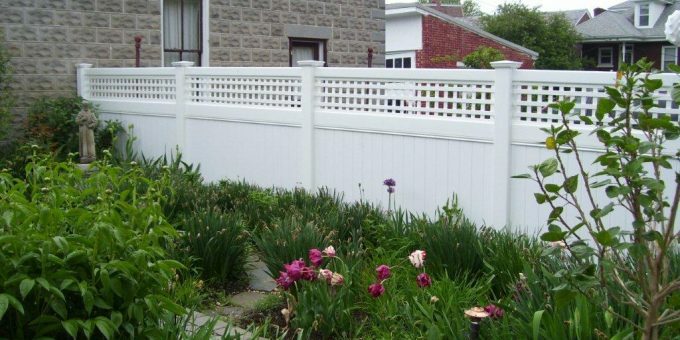 While a white fence is picture perfect, it shows more wear and dirt than an almond or tan fence. Plus, an almond fence looks beautifully rustic in the Shenandoah Valley. Pressure Wash: Invest in a decent pressure washer to clean your fence yearly! Add it to your spring cleaning list. Diluted Cleansers Work Best: For stubborn mold stains, blend gentle soap or a small amount of clorox and water and scrub with a gentle brush. 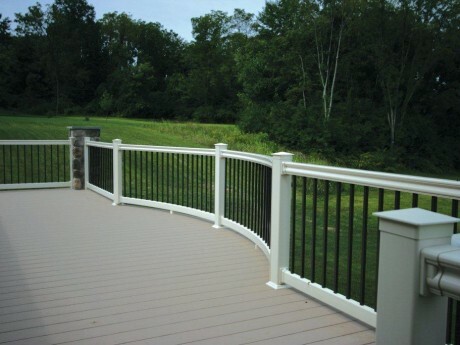 Always review the manufacturer’s guide prior to starting any cleaning or maintenance program to ensure you maintain the warranty on your fence. 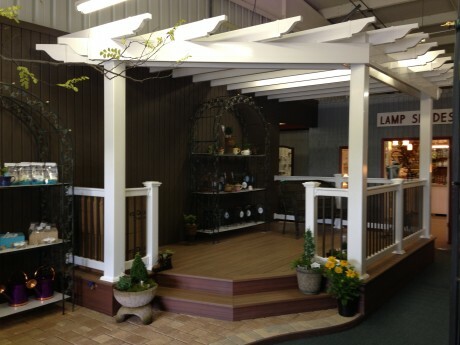 We have different options, styles, and colors on display in our showrooms in Mt. Crawford and Stuarts Draft, VA. Swing by and check it out or call to set-up a free estimate. 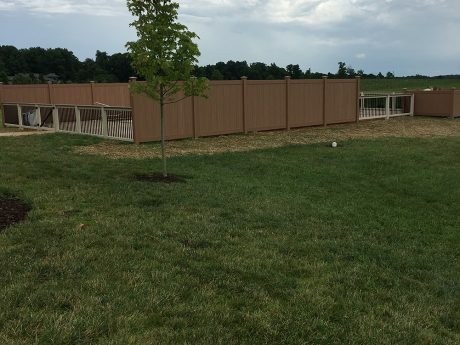 Our experienced team walks you through the process to ensure you have all the elements necessary to build a fence requiring minimal maintenance. Whether we install it or you do, we have the tools to get the job done! 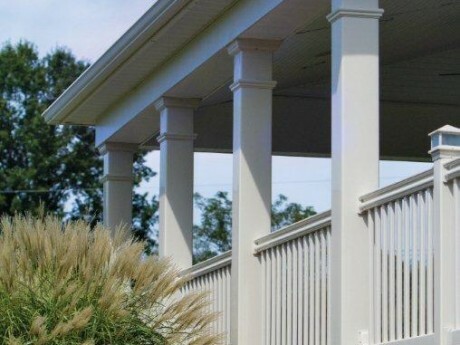 Are You Ready For A New Vinyl Fence? ← A Privacy Fence Keeps Nosy Neighbors At Bay.